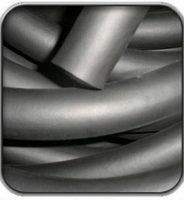 Change theme language in just 1 click. 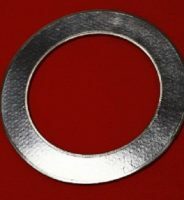 All translations are already included in the theme. 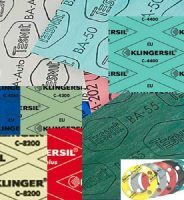 LOOK AT ALL AVAILABLE LANGUAGES! 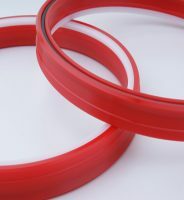 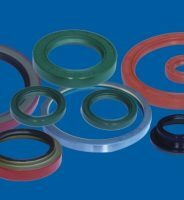 CPI SEALING covers a wide product range for the sealing, allowing you to be a present insectors as diverse as petrochemical, chemical, nuclear, thermal and hydroelectric plants, boilers, engines, pharmaceuticals, shipbuilding, food, automotive, machinery manufacturing. 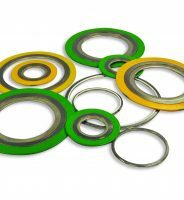 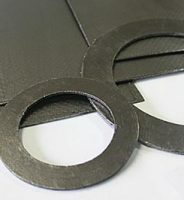 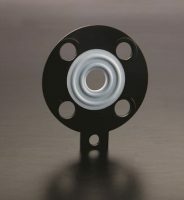 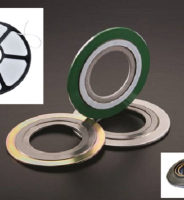 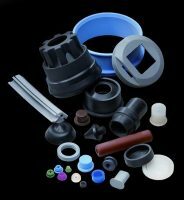 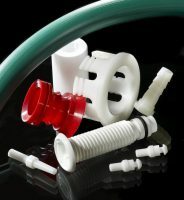 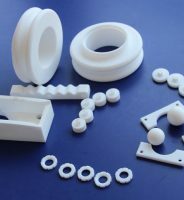 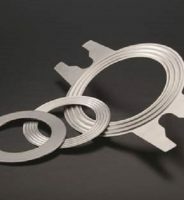 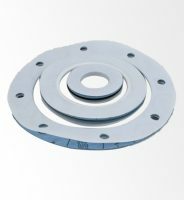 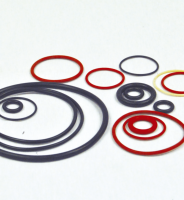 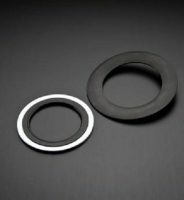 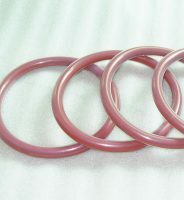 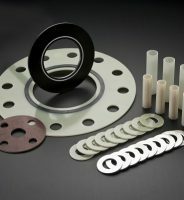 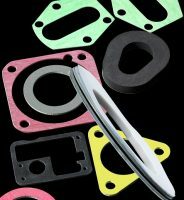 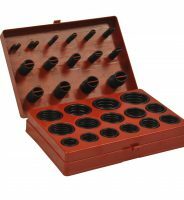 CPI SEALING completes its product range with machined parts, gaskets, graphite rings, dielectric kits and all kinds of engineering plastics such as PTFE, PEEK, Devlon and PCTFE. 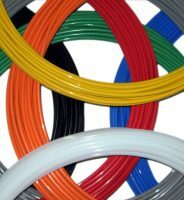 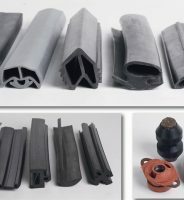 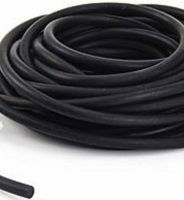 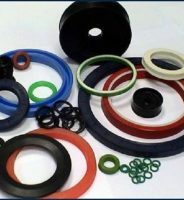 The various possibilities of production, together with the study of the latest technologies and innovations, as well as the constant search for processes to improve the product, to CPI SEALING placed as one of the references for large manufacturers and engineering companies. 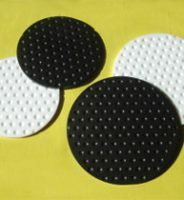 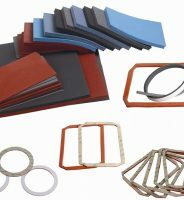 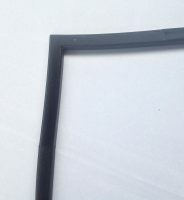 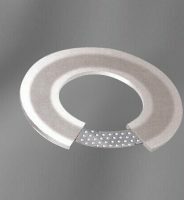 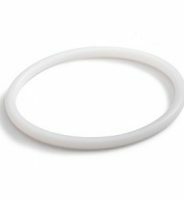 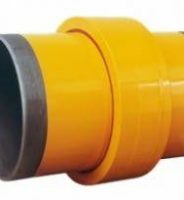 We manufacture kinds of products in silicone compact or spongy according to customer specifications for the sealing of the different applications. 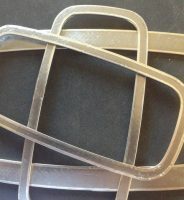 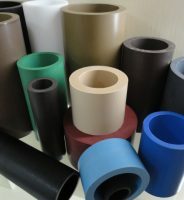 Stamped part or molded, profiles, sheets, films, tubes, etc. 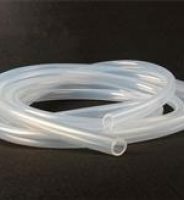 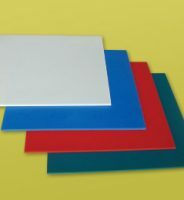 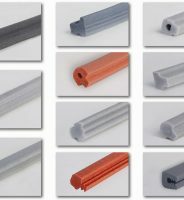 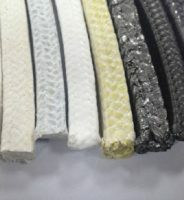 There is also possibility of making in kinds of colors according to the RAL/PANTONE or in transparent silicone of high quality. 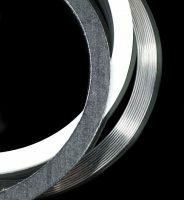 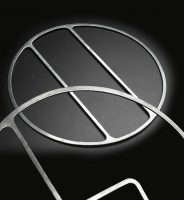 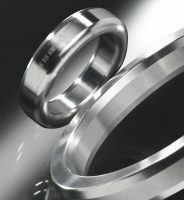 RINGS • Inner, outer • Inox, carbon steel, special steels. 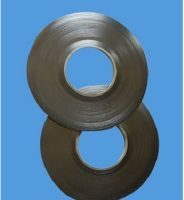 • Galvanized or epoxy finish. 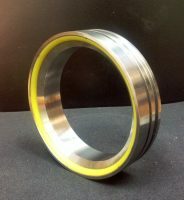 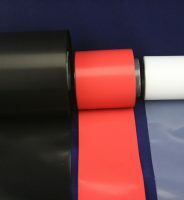 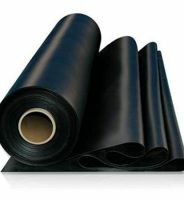 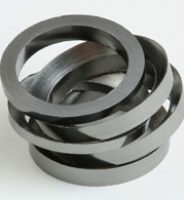 GRAPHITE ROLLS • Thicknes: 0.5/0.8/1 mm • Widths: 3.2/3.5/4.2/4.5/4.8 mm. 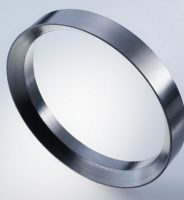 • Possibility of manufacturing special measures. 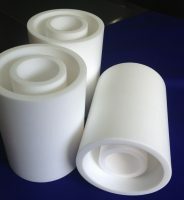 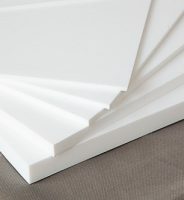 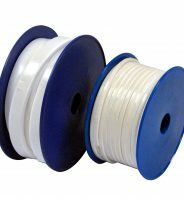 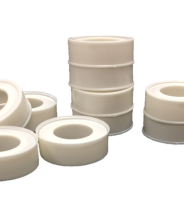 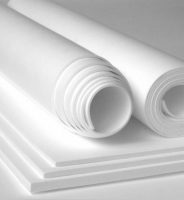 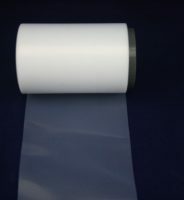 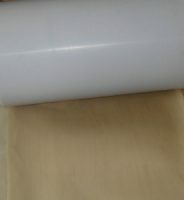 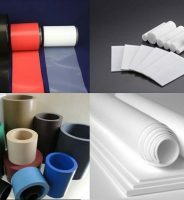 PTFE ROLLS • Thicknes: 0.5/0.8/1 mm • Widths: 3.2/3.5/4.2/4.5/4.8 mm. 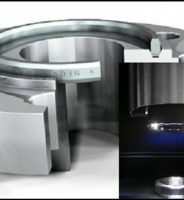 • Possibility of manufacturing special measures.